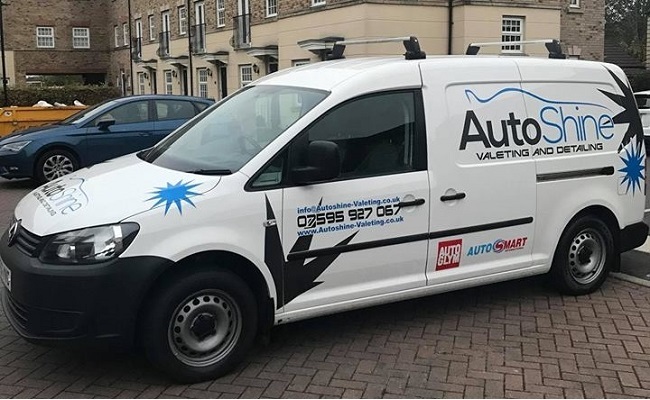 AutoShine are the leading professional mobile valeting & detailing service producing incredible results time and time again. 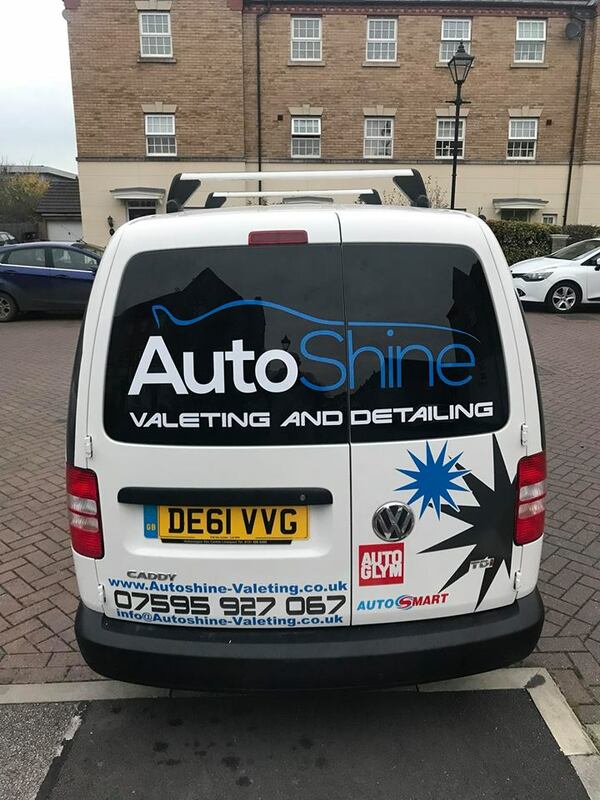 AutoShine Valeting is a Vehicle Valeting business based in Lincoln – covering Lincolnshire, Nottinghamshire & surrounding areas. 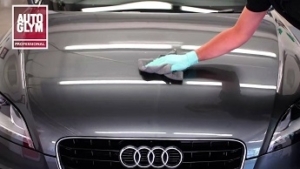 Convenience is one of the main reasons for using a mobile car valeting service. 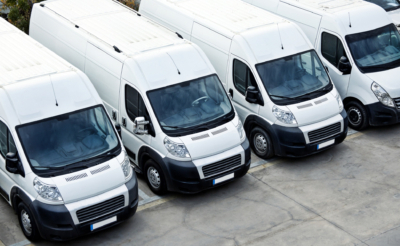 We are fully mobile and can arrange a time and place to do the cleaning that suits your exact requirements, whether it be valeting at home or work, and take the hassle out of keeping your car looking pristine. At AutoShine Valeting, we pride ourselves on professionalism and ensure that each and every car we valet is treated as an individual, whether it be a used car the needs a fresh vibrant touch or a new car that you want to keep looking like new. 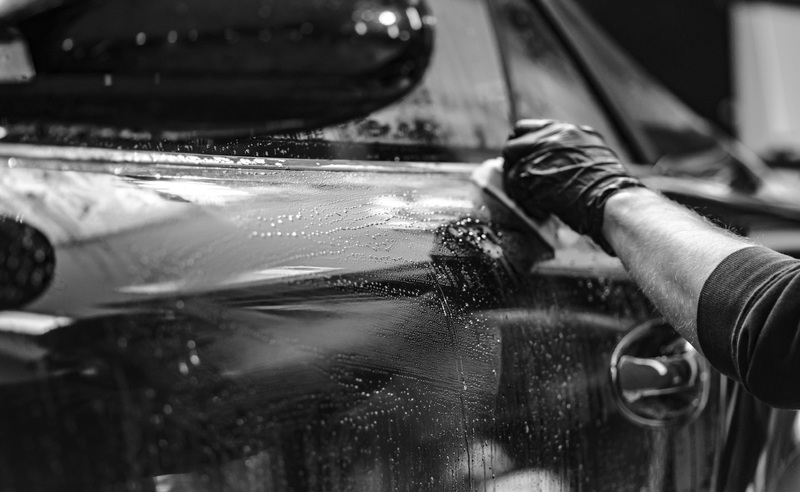 To achieve our finest quality car care we use only the very best top quality car care products from AutoGlym and AutoSmart.